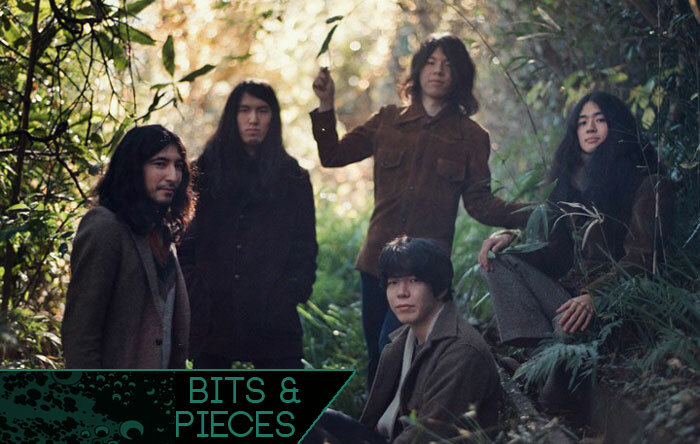 Fans of Aussie psych can rest easier knowing that Dreamtime’s two LPs from 2011 and 2013 have found their way over to domestic shores via Captcha (US) and Cardinal Fuzz (UK). 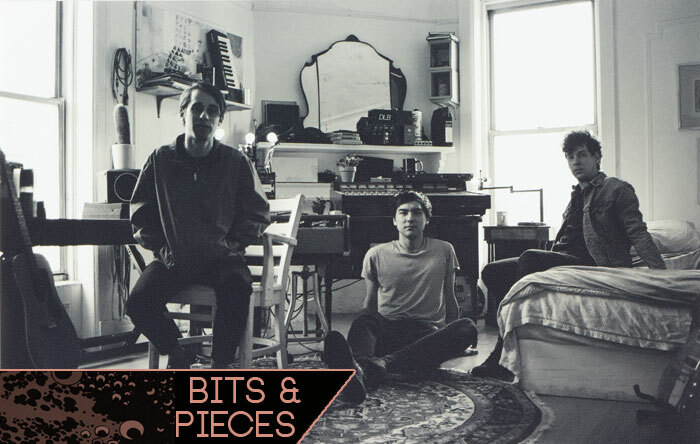 The labels are reissuing the band’s eponymous album and Sun, both of which were pressed in numbers that went quickly in their native Australia. 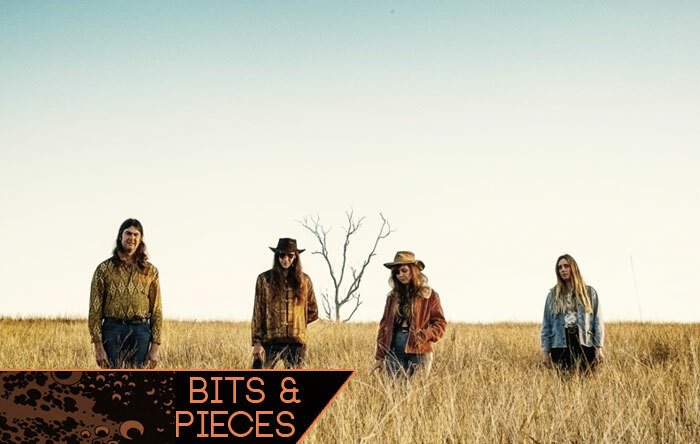 The Brisbane band have made a name for themselves in the interim, opening for Bardo Pond, Moon Duo, Boris, Earth, King Gizzard and Earthless and hopefully this means that there might be some new music on the way shortly. 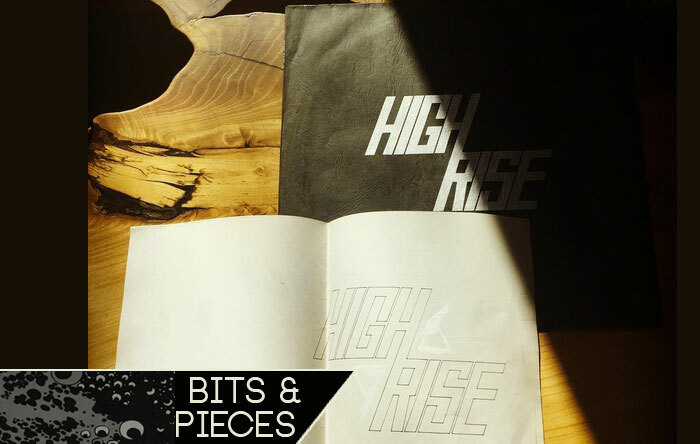 New music or no, for the stateside uninitiated this is a great chance to get acquainted with the band’s heavy, tribal pscyh. 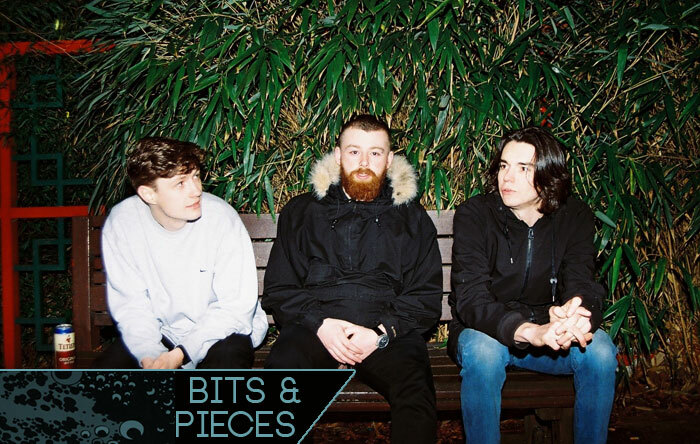 The two records show two sides of the band, their debut is built on a bed of scorched fuzz and amplifier vomit, with the bass throbbing in heatsick wobbles. They incorporate a bit of the high plains dust into their ourvre, but this one puts them squarely into the lexicon of psychedelic scorch. The follow-up is more subtle than its predecessor and more so than some of their chosen touring mates’ might lead you to believe. Sun’s brand of psych is heavy, but not crushing. They utilize mantra-like droning and dextrous guitars that explode when the fuse is lit. As a pair, the albums lift Dreamtime up as an essential South Hemi export. Support the artist. Buy them HERE. So, here it is. 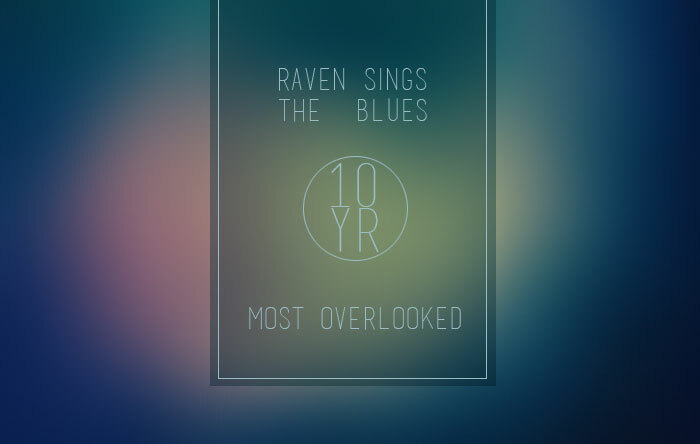 Raven has turned 10, which means that I’ve been doing this for a friggin’ decade at this point and I have to say, it hasn’t been a bad ride. With the site’s turn into the double digits it seemed time for a new coat of paint, which you may notice in the form of our new design and move to the proper .com address. I spent quite a bit of time pouring over the site’s past in the last few months leading up to this relaunch and while I will work to get some larger features going this year, I’m not going to make lists a regular part of the site, outside of the mid-year and year-end wrap ups. I’ve never been a fan of running down rut-worn lists of records based on a loosely tied theme. But…nostalgia begged a bit and I came across several posts on records I thought just never got a fair shake. Its not a list of my best of the last ten years, those you can probably put together yourself from year end lists, rather these are some great records that just never seemed to garner enough yelling about them. However, rest assured that despite a new look, the ethos of RSTB will remain largely the same. I’ll still focus on reviews that don’t get too gabby, some videos and now a short bit on tracks that are exciting from releases to come. There will still be a focus on the physical formats and prods to buy them, because paying artists for music you can hold in your hands will always be a good idea. So, without further adieu… the list. 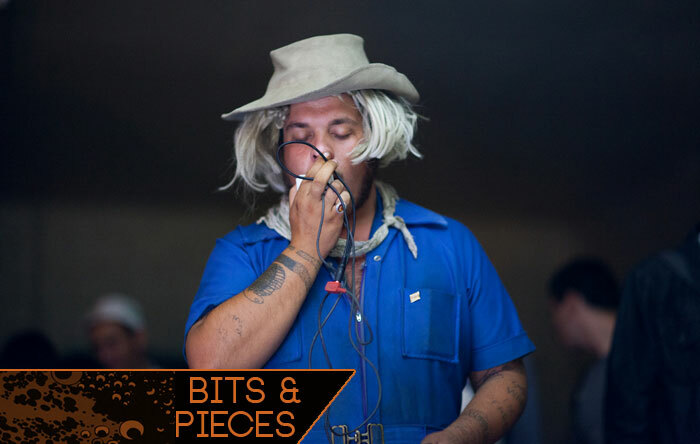 RSTB faves Mozes and the Firstborn have been pretty quiet since their super solid 2013 eponymous LP. But it would seem that the silence is broken and hopefully its just the tip of the ‘berg for the Dutch crew. 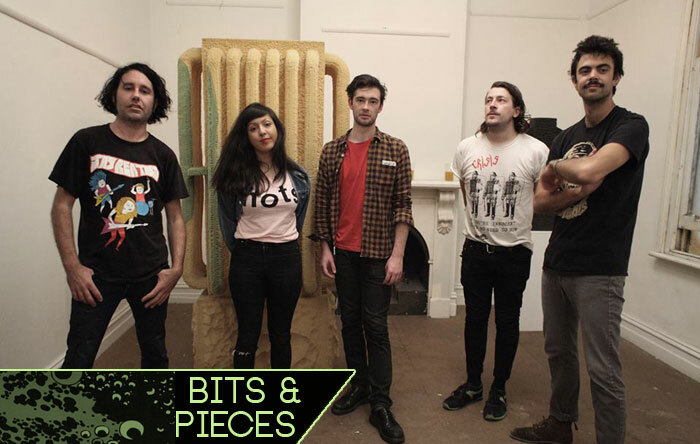 They’ve got an EP with four new tracks up for free download over at their Bandcamp this week. 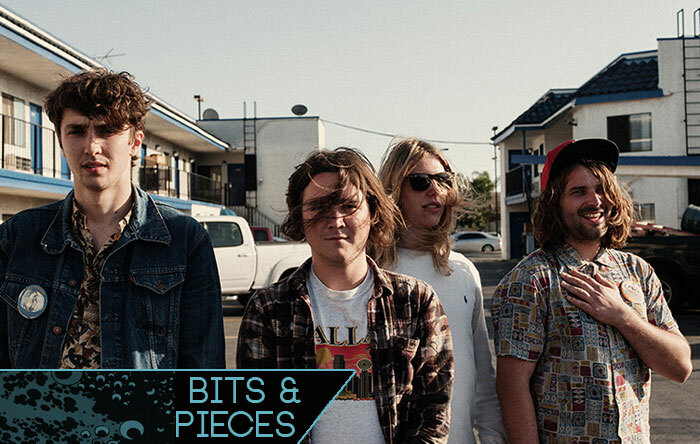 Still mining their same classic rock impulses, via the oversized sound of early aughts psych Juggarnauts like Soundtrack of Our Lives and building choruses on a shaggy 90’s Pavement / Pixies axis, the band’s always come off much slicker than many of their Burger brethren and better for it. 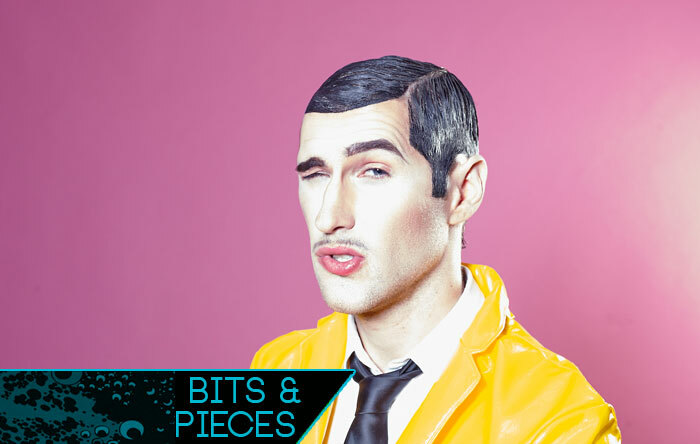 Along with fellow EU garage diggers Death by Unga Bunga they’re ushering in a hard hankering over here for some big, crisp pop that worms its way into your head for days. Pick up that EP below. There are very few reasons not to. Hopin’ this leads to an album announcement on the horizon. Support the artist. Get it HERE.